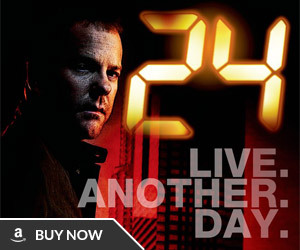 The season finale of 24 wasn’t bad. It resolved most of the issues for the season and even delivered on a few big moments, including Jack almost being executed and a very touching final conversation between Jack and Chloe that surely made plenty of die hard 24 fans tear up. Did the finale leave a window open for the movie? Sure but as a series closer, Jack should’ve gone out in a blaze of glory, either buried in medals for his acts of bravery or just plain buried (because some great stories have to end that way). 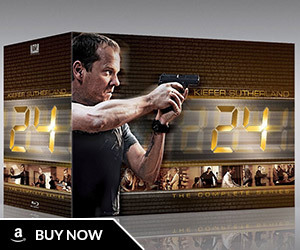 Instead, 24 ended with Jack all alone, injured, grieving and a wanted man who now has to go into hiding. Potential movie or not 24 deserved a better ending and so did we. Hmmm. I find myself agreeing with this assessment. 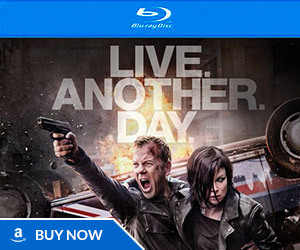 I love 24, but this review kinda sums up my feelings. Especially in light of the (not surprising) news that FOX passed up on the movie script. Will it ever even get made? I have my doubts.